Sons of Moorland is the twenty-seventh short production from Wingless Films, and the first to star photographer Rick Stear. 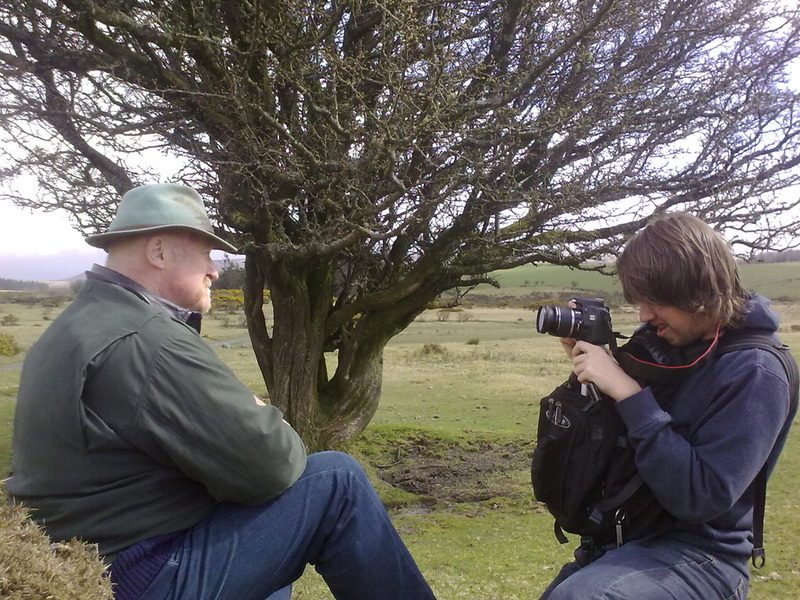 Also featuring Tom Menary, the film was shot on location in Dartmoor by Jim Elton. It serves as something of a companion piece to the previous short, Petriarch, which depicted a son speaking about the life of his father. In Sons of Moorland, the father muses on his life, and that of his late son, while taking in the scenery of Dartmoor. 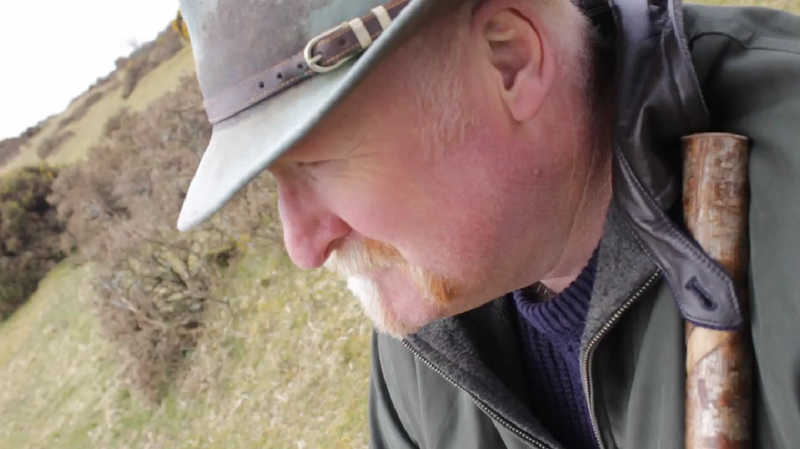 The script for Sons of Moorland was written on 6th April, 2012, and filming took place on the 7th. Shooting began with the flashback scenes featuring Tom Menary, followed by the primary shots of Rick Stear at the tree. Production photographs, taken by Rick, Tom and Jim Elton, were posted online from this shoot, as part of a behind the scenes gallery prior to the film's release. The voiceover, read by Rick, was recorded on 13th April, after a rough edit of the film. The film was completed and uploaded to Wingless Films' channel on 17th April, though was not officially released until 25th April, by which point it had received a sizable following via Twitter. The original music for Sons of Moorland was composed by Tom Menary. The digital album was released alongside the film, and the primary track ("Trees Taller Than Mountains") was later used as one of the compilation tracks in Dartmoor. 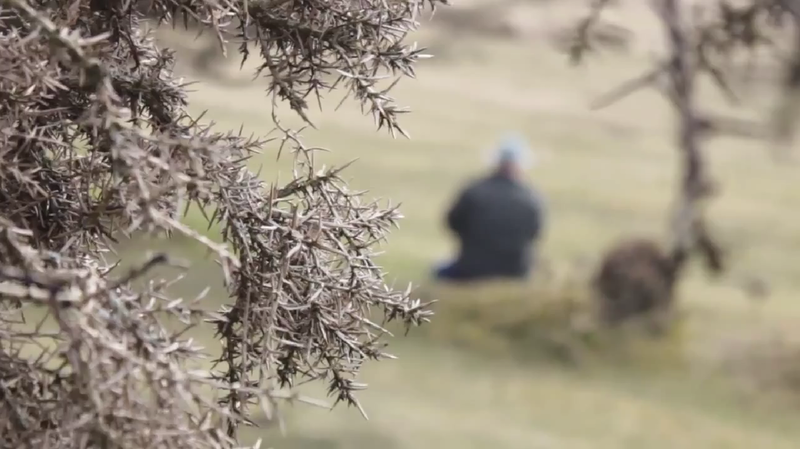 Sons of Moorland was met with mostly positive reaction, including an article on the film titled "Stoicism of the moor", written for the Devon & Cornwall Film website.